Kids Club Elizabeth Street Exceeds the National Quality Standards! Kids Club Elizabeth Street has officially been rated as Exceeding the National Quality Standards under the National Quality Framework. The National Quality Framework (NQF) sets a high, national benchmark for all Australian children attending long day care, family day care, outside school hours care and preschool. For parents, understanding what rating a centre has is a great way to determine the quality of care their child will be receiving. For more information about the NQF and what this means for parents, visit our resource guide here. 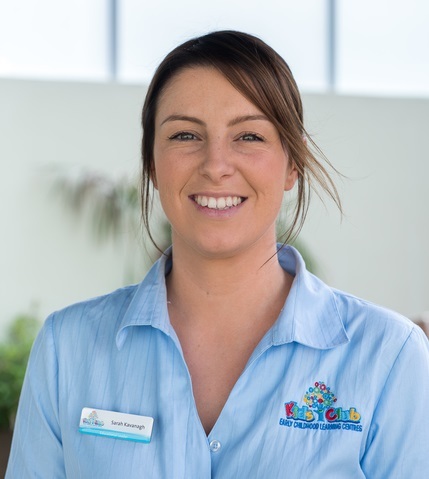 “Achieving an exceeding quality standard rating means that Kids Club Elizabeth Street exemplifies and promotes exceptional education and care that improves outcomes for both children and families. “The amount of effort and love the Kids Club team put into the centre with Sarah at the helm is simply exemplary. 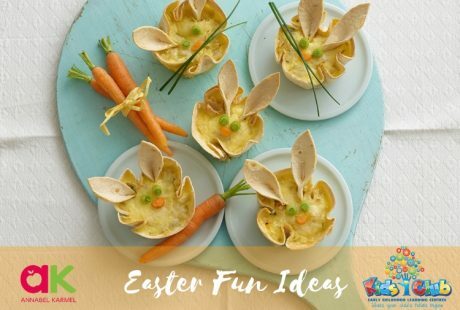 Being recognised for that officially reminds us all of why we do what we do every day,” says Corie Stone, CEO of Kids Club Early Learning Centres. In October, our Assessor was able to spend two days at our centre and share in the Kids Club experience here at Kids Club Elizabeth St. Being under the microscope of course can be a nerve racking experience, however, we were confident that we would be able to showcase our care experiences and Education for Life philosophy. These quality areas benefit first and foremost children in care and their parents as it gives them an external, unbiased view of the quality of care at a particular centre. 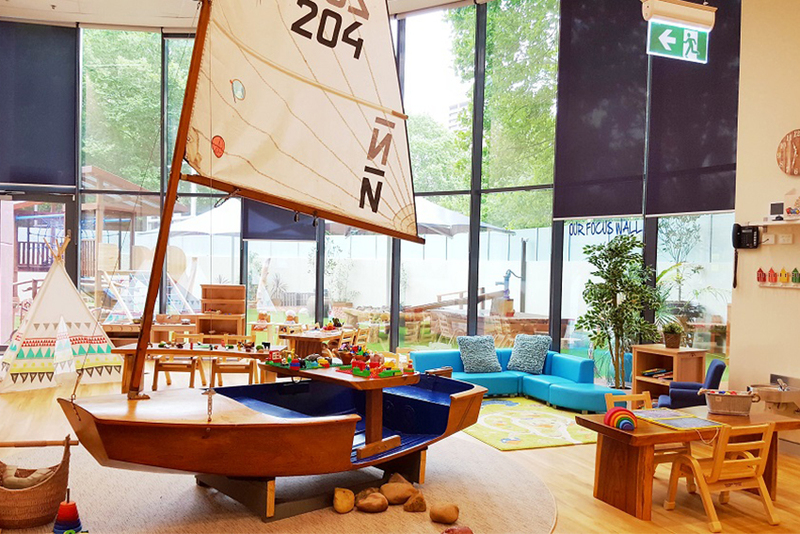 This was a magnificent result for our team at Kids Club Elizabeth Street who work tirelessly to provide the highest quality of education and care and is a true testament to their dedication. Our overall summary comments were that our centre is commended on its achievements in providing quality outcomes for children. A commitment to quality demonstrated by educators and management. “We truly love what we do and put in 100% each and every day for the children and parents at our Kids Club Family. It’s an honour to be formally recognised with an Exceeding rating,” says Centre Director Sarah Kavanagh. There are over 15,417 centres in Australia, but only 3601 have been rated exceeding, 1004 of those are in NSW. In short, only 23% of all centres meet the exceeding standard and we’re proud to formally be part of this small group of excellence. Finally, we would like to thank our families for joining us here at Kids Club Elizabeth St and sharing our journey in High Quality Education and care. It truly does take a village to raise a child and we are truly achieving it. There are over 15 417 centres in Australia, but only 3601 have been rated exceeding, 1004 of those are in NSW. In short, only 23% of all centres meet the exceeding standard and we’re proud to formally be part of this small group of excellence. Finally, we would like to thank our families for joining us here at Kids Club Clarence and sharing our journey in High Quality Education and care. It truly does take a village to raise a child and we are truly achieving it. The Centres are licensed by the Office of Early Childhood and operate under the guidelines of the National Quality Framework (NQF). Our Centre is also guided by the Australian Children’s Education and Care Quality Authority (ACECQA) which monitors the application of the Education and Care Services National law across services throughout the country. 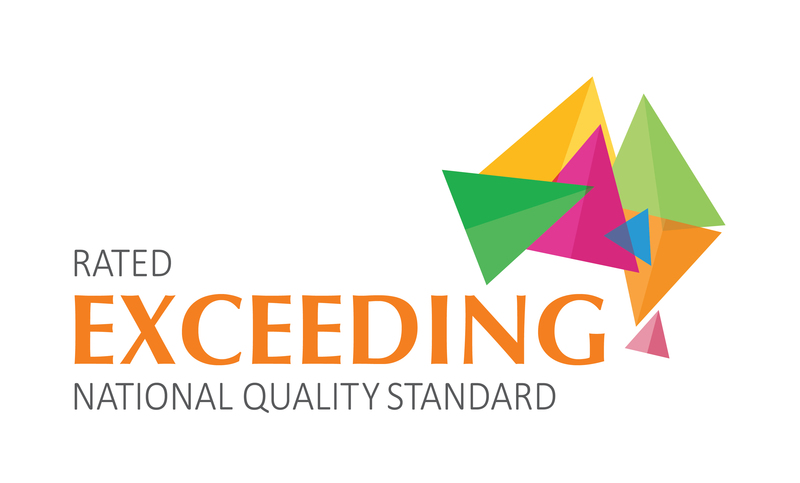 The National Quality Standard (NQS) is a key aspect of the NQF and sets a national benchmark for early childhood education and care, each Centre undergoes Assessment and Rating against the NQS. The National Quality Framework gives significant recognition to the importance of the quality of experiences for children in their early years to ensure their present and future health, development and wellbeing. The National Quality Framework aims to raise the quality of early childhood education and care in long day care, preschool, occasional care, outside school hours care and vacation care services and came into effect on 1 January 2012. An important component of the reform is the National Quality Standards and the requirement for early childhood services to develop an ongoing Quality Improvement Plan. 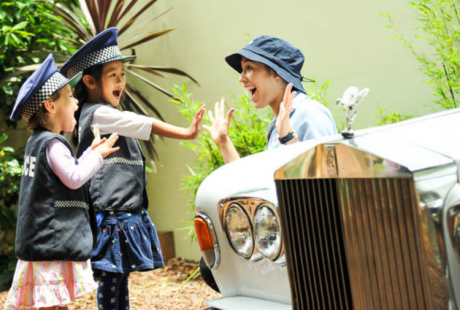 Kids Club Early Learning Centres offer quality Six Star Child care in Sydney & ACT. 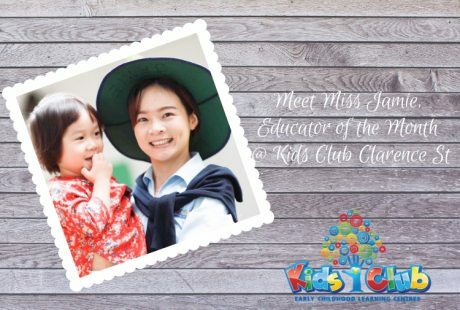 With stimulating play spaces, child-led learning, healthy nutrition & commercial onsite chefs and of course the most passionate and experienced educators, the best start truly does begin at Kids Club. Check by yourself what is best for your little one: Book a Tour of one of our award-winning centres.